Presently, a clothing project already exists. 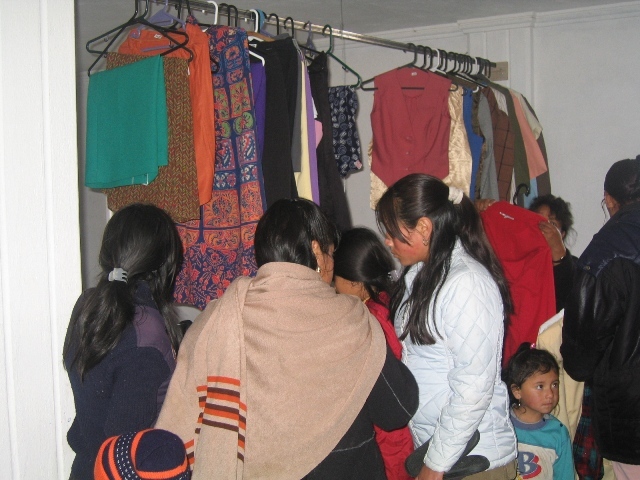 The community second hand clothes store is our answer to provide the community with clothes in good condition and above all affordable, to help reduce the clothing costs in the family. 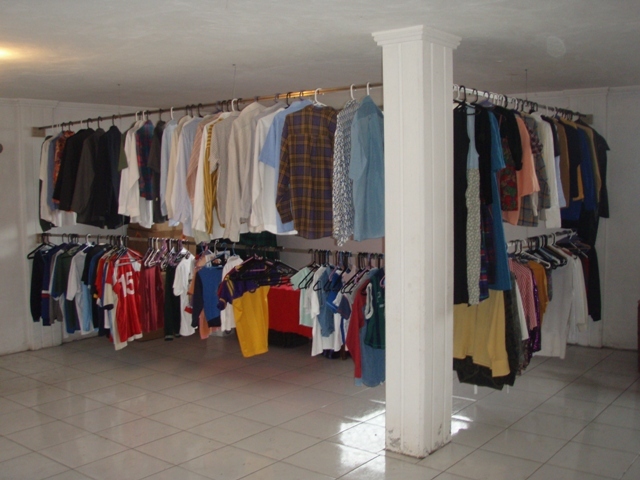 It is also a sustainable way to reuse clothes that otherwise would have been discarded, generating more pollution. With the collected funds we can partly finance the teenagers’ zone program. Further, a recycling project, as an answer to the tremendous quantity of waste crowding the streets of the community, should be implemented soon. 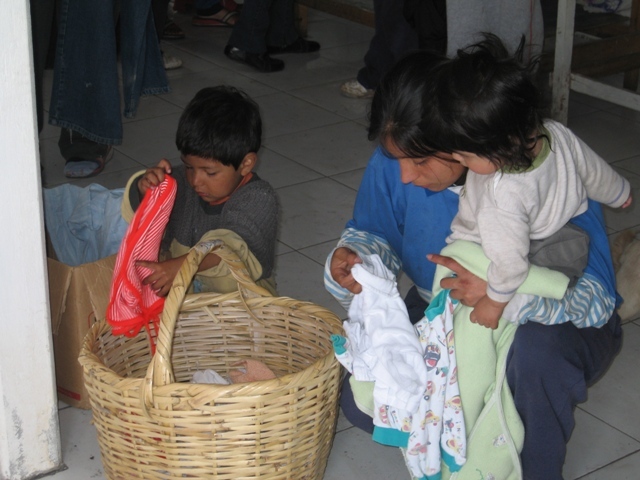 Through this project we rise awareness among the children about the environment and give them the opportunity to take care of nature by recycling and reusing plastic, glass and paper. By getting the youngest to recycle, they stimulate the rest of the family to do the same.